So you’re going on a trip. Well, first thing’s first: You’ll need a rental car. But will you need a rental car insurance plan to go with that car? Chances are, probably not. But before you make any snap judgments, you’ll want to make sure you understand your regular auto insurance policy before you rent a car, because you might not need rental car insurance in the first place. In fact, you may be covered from your existing plan that you’ve already spent money on, so why would you spend money buying another rental car insurance plan? You’re going to need to buy a rental car insurance plan from the rental agency. If you don’t, you could really be regretting it later if an accident does occur. Obviously, after the fact you will always wish that you had spent the money on the insurance before an accident happens, so don’t let this regret be yours — just go ahead and buy some sort of insurance plan before you leave on your trip in your rental car. Collision Damage Waiver: This is also known as optional vehicle protection. This means that if there is damage to your car, even if you did the damage, you can walk away without any liability. This can mean you don’t have to pay a deductible like you normally would, however it usually costs about 20 dollars a day. It also gets you out of paying a “loss of use” fee, which is a fee that a rental agency might try to make you pay if the car has to go in for repairs, because it is a day that the car could have been rented out, but isn’t. So you’re essentially paying for a loss of business that they could potentially be making if the car wasn’t in the shop. However, this insurance can also be voided if you were breaking the law by speeding or drunk driving when an accident occurred. Liability: Most states require the minimum liability insurance no matter what, so generally rental agencies already have this. But it can cover costs up to a million dollars. 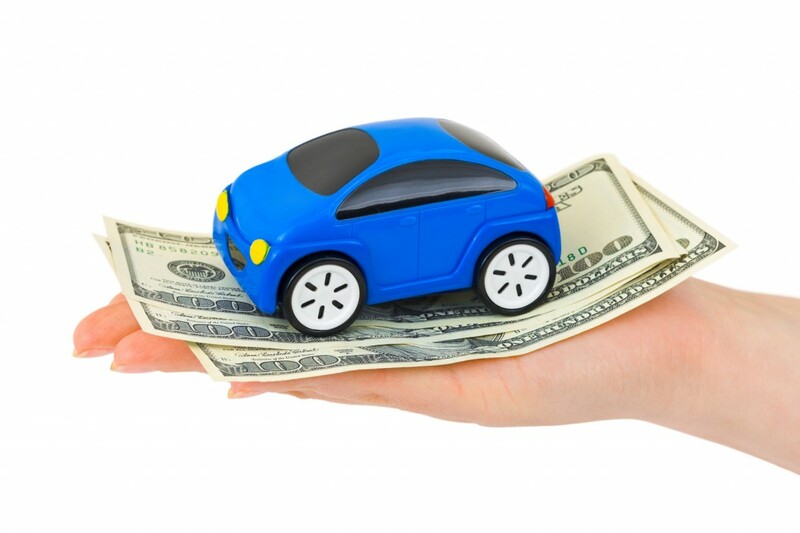 Personal Effects Coverage: This insurance covers the costs of any valuables that might get stolen from your car. If you’re traveling in an area known for a high theft rate, you might want to consider this insurance. What’s more, you should consider this insurance especially if you are planning on leaving a lot of valuables in the car while you travel. Personal Accident Insurance: This covers medical and ambulance bills for passengers in your car. You generally won’t need this if everyone in the car has good health insurance. Stephanie Wilmsmeyer is a State Farm agent offering the best service for auto insurance Columbia MO has to offer. Her expertise will help you find the best policy. Don’t forget to follow her on Google+!